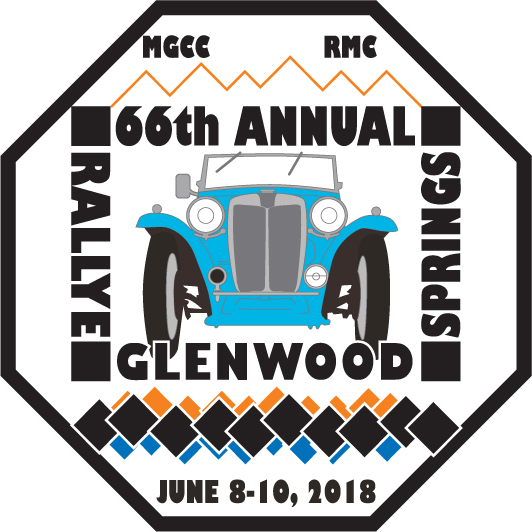 Since it’s inception, the MGCC-RMC has sponsored this Rallye, which began when a hardy group of sports car owners discovered the joys of motoring in Colorado in MGs that still had drop-down tops and running boards. The Rocky Mountains of central Colorado, with some of the most breathtaking scenery in America, have formed the backdrop for the Rallye Glenwood Springs through 65 previous years. Vintage and classic cars from as far away as California and Illinois have shared the twisting mountain roads with their newer counterparts for octane-related festivities. And enthusiasts have come from as far away as England to drive their sports cars through such fabled Colorado mining towns as Leadville and Aspen on their way to Glenwood Springs. Registration is only $65 for all the driving events and the car show, or $25 if you choose to enter only the car show (before May 20; social event and regalia are extra). 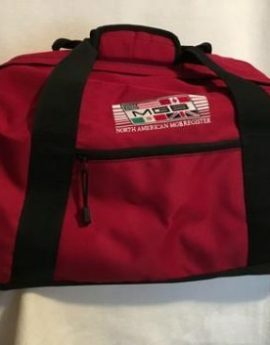 Additional information and registration forms are available on the MG Car Club, Rocky Mountain Centre website at http://mgcc.org/. 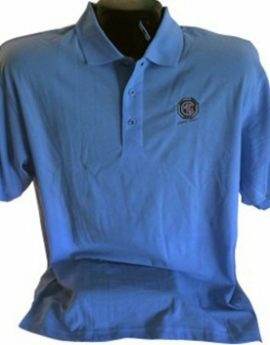 This year you can register for the Rallye and order regalia on-line through the website. You can contact the Registrar Pam Frakes at 303-748-9773 or the Publicity Chairman Joe Gunderson at 303-791-4902 or email at glenwoodrallye@gmail.com.